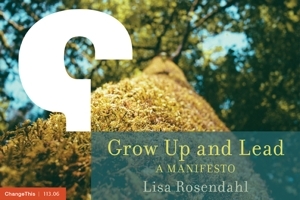 Lisa Rosendahl — The HR Carnival is Back in Town! The HR Carnival is Back in Town! Do you wonder if your managers need help? Well, you are not alone. Come one, come all the Evil HR Lady has her big top up at the HR Carnival . Check it out and let her know what you think! Have a great day!